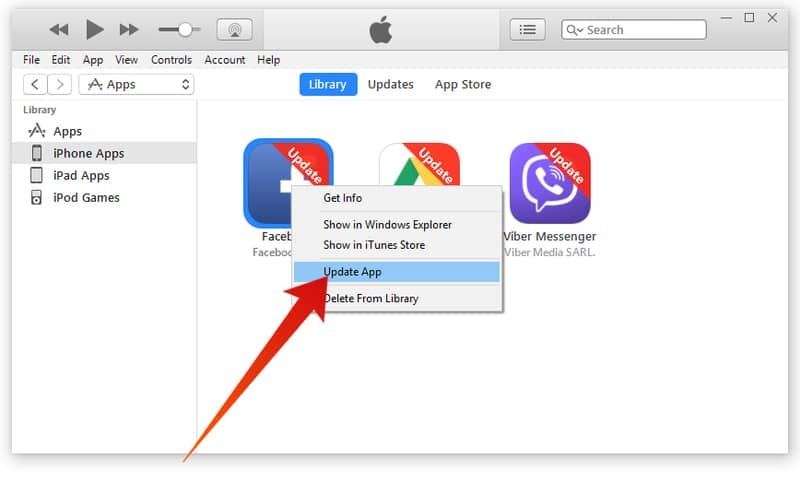 The iTunes error 8392 usually happens when you are trying to update your iPhone or iPad apps through iTunes. If the app is not updated successfully then you are going to receive the iTunes error 8392 message on the screen. Today we are going to teach you how to fix this terrible error and update your apps easily. 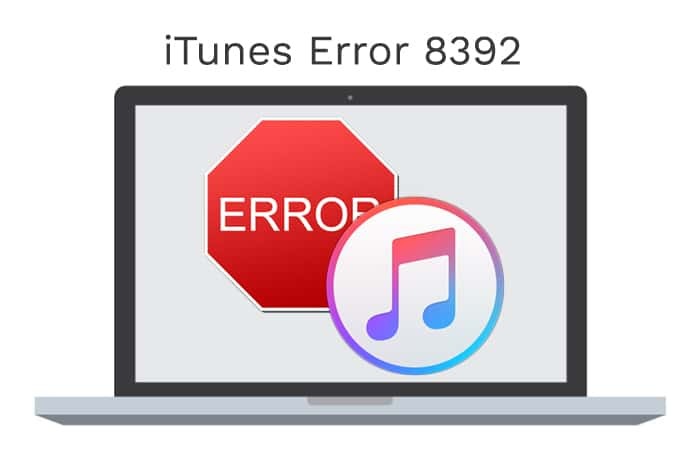 We stumbled upon a query on Reddit and once we delved further into this newfound iTunes error, we actually saw that there are tons of users that face this exact issue so we just had to get to the bottom of the iTunes error 8292 and figure out a solution for it. Apple sure does know how to put the average user of its devices in a pickle because of how it manages to retain most of its fall-outs or technicalities. One such encountered issue is the iTunes error 8392. It generally sprouts when you’re updating iOS apps through iTunes 12.5.5 or an earlier iTunes version. To quote iTunes: “Could not purchase [app name]. An unknown error occurred (8392).” Unlike most of the other technical issues we encounter, this one cannot be fixed or handled by just rebooting the system or even signing out of your Apple ID or iTunes account. Just to let you know, the iTunes error 8392 can occur on both Windows and Mac. Although, this issue is solely from the side of Apple and only they truly can eliminate it from occurring for future users or those who are updating iTunes but we have figured out a solution to getting off it. 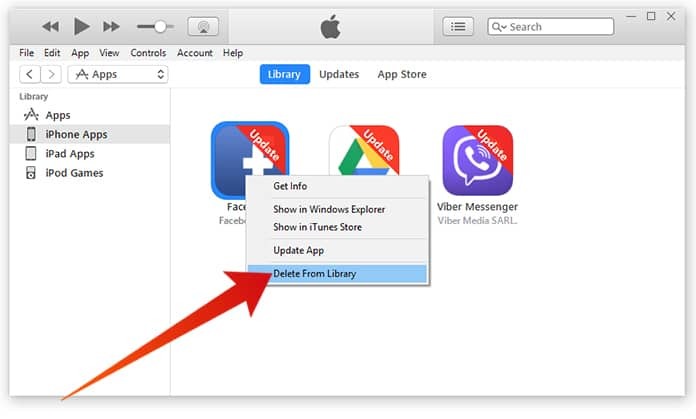 Now, these may not be the most ideal ways to work your way through this particular error, but it’ll prove to be worthy when we desperately need to update the apps on our iPhone, iPad or iPod with iTunes. The second solution to eliminate the iTunes error 8392 that we actually discovered while scouring through a bunch of Apple communities and forums would be to just update the specific app instead of going ahead with all of them. However, this may be a little problematic for users that have dozens of apps installed and needs to be updated. So if you have tons of Apps installed, just have patience and persevere through the fix. Or maybe it is a good time to have a little app clean up from your iTunes. The first way to work your way out of the iTunes error 8392 is by deleting the app itself and then downloading it again from the iTunes App Store. Once you have installed the app again, you have to sync it with your iPhone, iPad or iPod with iTunes so that the updated app can have all the user data without losing any of it. If you have a better solution to fix this unknown iTunes error 8392, occurs when updating to the newer version of iTunes? Inform us by commenting below. You can also check our website for more iTunes related post to know other issues you may meet when using iTunes.